As bikes are considered to be a popular means of low cost travel, especially over short distances, the demand for them are on the rise. 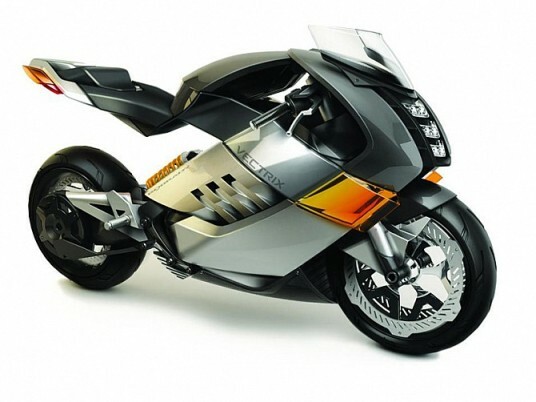 As a result, the bike manufacturers have come up with many kinds of bikes to suit the varying needs of the public. The most common kinds of bikes are commuter, sports, super bikes and tourer bikes. 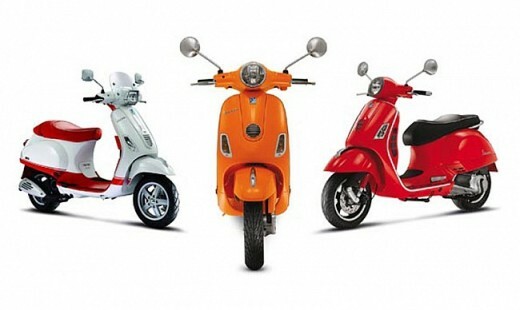 Of these, the commuter bikes enjoy the greatest popularity and demand, followed by sports bikes and super bikes. 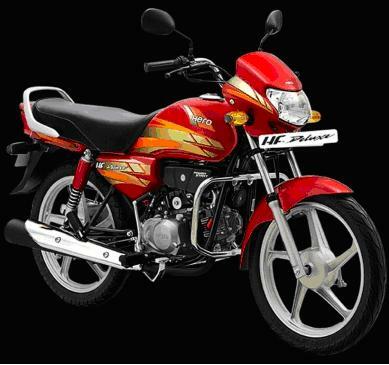 Hero Motocorp is the leading two-wheeler manufacturer of the world. Based in India, the company has offered many outstanding bikes like the Hero Splendor, Hero Karizma, Hero CD Dawn, and Hero HF Dawn and so on. The Hero bikes are known for their affordability, low maintenance cost, and high fuel-efficiency among others. 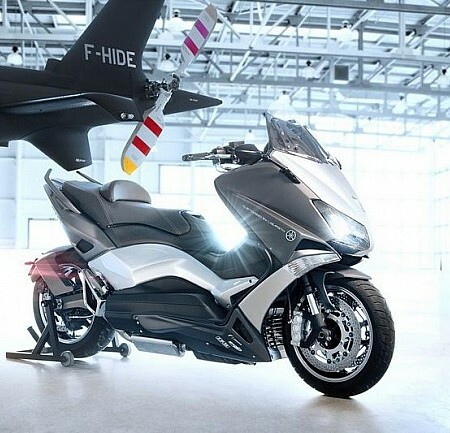 Hero HF Deluxe is one of the most popular bikes from the manufacturer. A commuter type bike known for its reliability and utility, this bike has sold in great numbers. One of the greatest attraction of the HF Deluxe is its pricing. 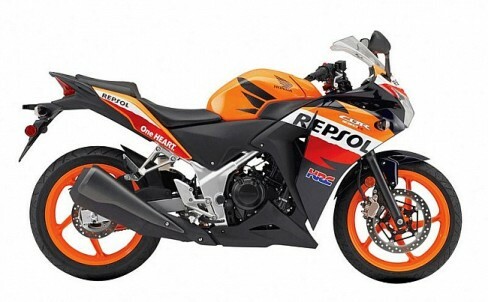 There are four variants of the bike sold for an ex-showroom rate ranging from INR 40250/- to 44100/-. The variants differ in certain features as kick-start, alloy wheels, spoke wheels and self-start with alloy wheels. Check Hero HF Deluxe on road price in noida. All the variants are powered by a 97 cc four-stroke single cylinder OHC engine with a power of 7.8 bhp @ 7500 rpm and a torque of 8.04Nm at 4500 RPM. This bike is coupled with a four-speed gearbox through a chain drive transmission. It offers a great mileage of 70 to 80 kmpl. As the bike has a fuel tank capacity of 10 liters, the HF Deluxe can be taken on a long ride without bothering about frequent refueling stops. It has a top speed of 85 kmph. This smartly designed HF Deluxe comes with desirable features like electric start, a brand new engine and many more. This bike sports a tubular double cradle frame and comes with front suspension consisting of telescopic hydraulic shock absorbers and rear suspension system consisting of swing arm with 2 step adjustable hydraulic shock absorbers. Originally introduced as Hero CD Deluxe, this bike was re-branded as Hero HF Deluxe when Hero parted ways with its partner Honda. The distinguishing features of this bike include stylish 3D graphics, power start, trapezoidal multi-focal reflector headlamp, five spoke alloy wheels, side stand indicator and clear lens turn indicator among others. Hero MotoCorp HF Deluxe is a great commuter bike, if one is on the lookout for a daily commuting bike. Its low cost, high mileage and almost zero maintenance charges works in favor of the bike and helps to ward off competition from Honda Dream Neo and Bajaj Discover 100M.